When the call of God came, Jonah could not see beyond his own selfish desires. He had to be broken before he could relay God's message. 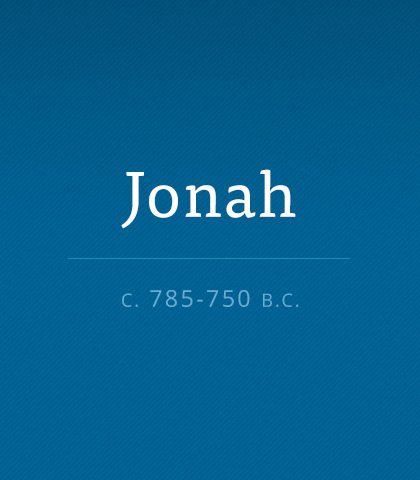 Read more about the book of Jonah. In this message we look at Jonah's story as we see how God can bend a stubborn will.